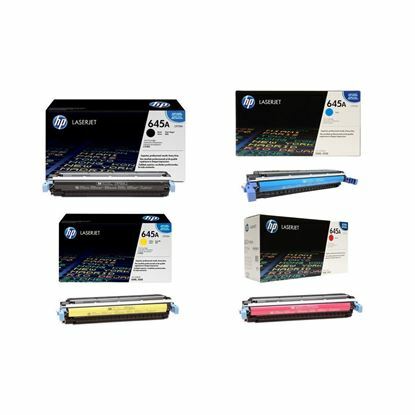 Both genuine original toner cartridges and recycled toner cartridges are available to purchase from Red Bus Cartridges. 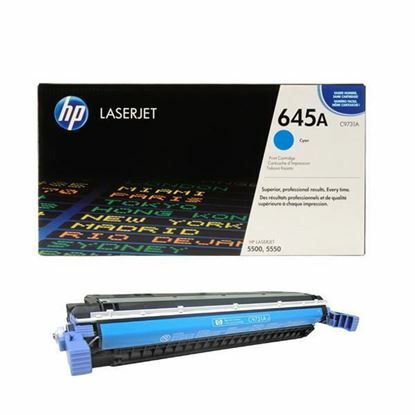 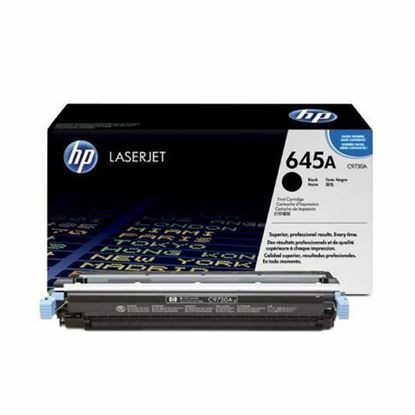 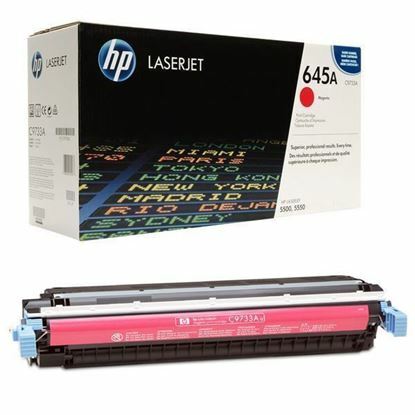 A recycled cartridge is guaranteed to match the quality and page yield of an original HP Colour LaserJet 5500dn toner cartridge at a much lower price. 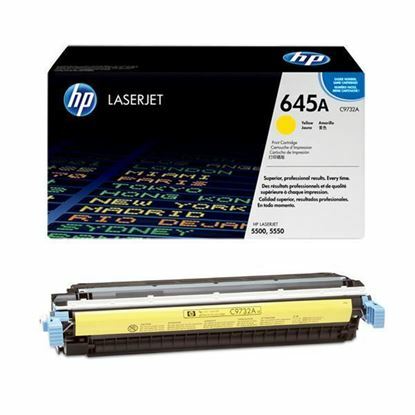 Both are available to purchase directly from our website with free next working day delivery.